This is a very long table of results …..
Area 5 Winter League rules 2017/2018 apply, classes 2,4,& 6 & 9. Each Winter League Class to be run under Pony Club Team Show Jumping rules. Classes 2,4,6 & 9 will run in team order both rounds. The Dengie Area 5 finals and the Dengie Open qualifier will be run in accordance to the PCSJ & Dengie Show Jumping Rules 2017/2018, (can be viewed at pcuk.org). Entry fee: Classes 1, 2, 4, 6 & 9 – £15.00 per competitor, per class, (including first aid cover). 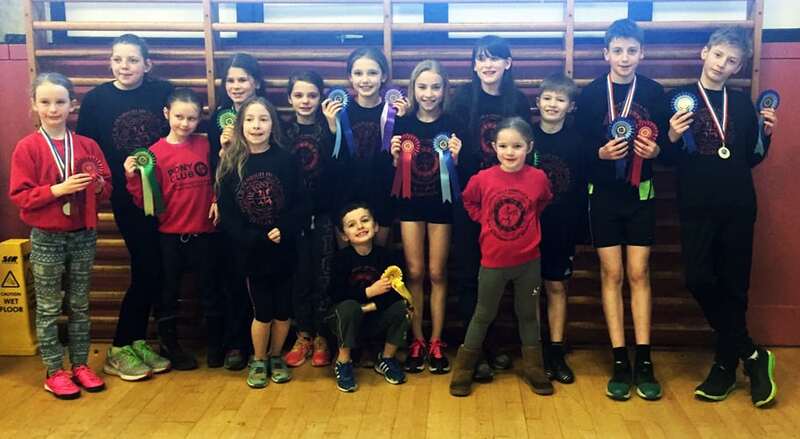 Classes 3 & 5 (pairs) – £16 per pair of riders. Refreshments will be available on the day in the café located next to the indoor arena. INFORMATION PRIOR TO THE COMPETITION WILL BE DISPLAYED ON THE BRANCH WEBSITE. Horse/pony may only enter one class. Rider may compete on a second horse/pony (but may only be in one winter league team). Age as at January 1st 2017. Team and individual rosettes to 6th place in classes 1-4, prizes to 3rd place. If entering more than one team per Branch, please clearly identify your Winter League Team. Points will be awarded in accordance with the Winter League Rules. Entries must be received by Saturday 17th February 2018. 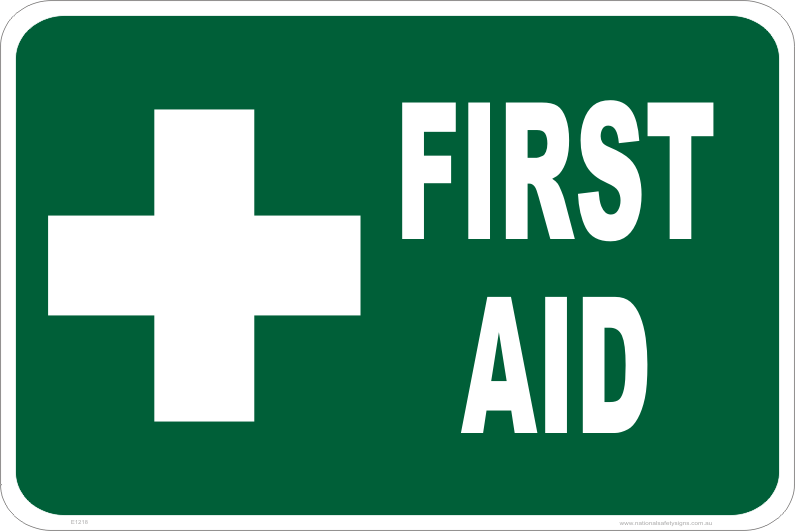 Waen-y-Llyn Branch are running a First Aid Course which will be delivered by Medi-K, who are official First Aid training providers to Association of British Riding Schools (ABRS), Riding for the Disabled (RDA) and The British Racing School (BRS). The training will run over two consecutive evenings, Wednesday 31st January and Thursday 1st February, at The RDA Llanfynydd 6pm-9pm. The cost is £50, this includes; Full qualification, training, course resources, registration, a manual and a nationally recognised certificate/qualification. Please contact danitanton@aol.com to reserve a place.